The most important thing to know about an ACD is that you will be the center of his universe. ACDs bond closely with their humans. Keeping your ACD away from you is just about the harshest punishment you can inflict. This is definitely not a dog who can live in the back yard and get occasional attention. They need to have your presence on a regular basis. 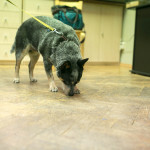 ACD do truly care if you are happy, they truly want to please you and truly be interested in your welfare at all times. 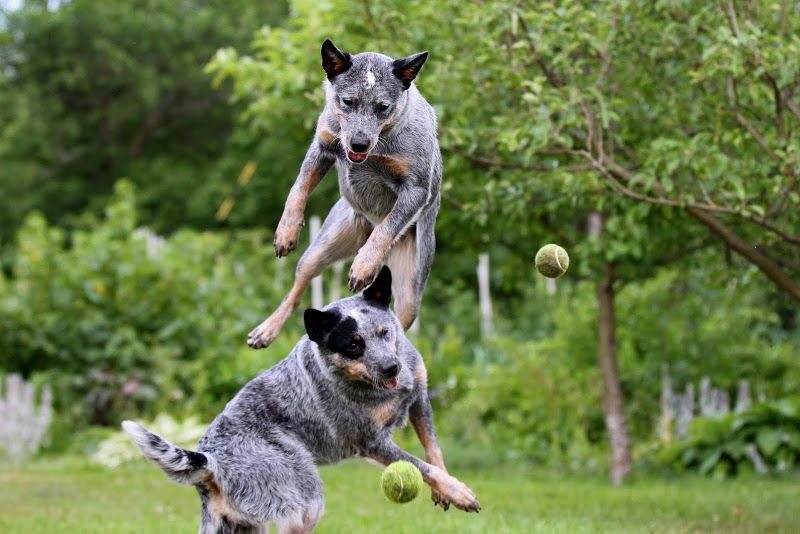 ACDs are high energy, intently focused dogs. Whatever they are doing they take very seriously. Everything they do is immensely important, from their point of view, and they always do it to the best of their ability. They do not require constant direction and are very much self-thinkers. ACDs are more apt to ask you why they should do something than to blindly comply. They become bored with repetitive tasks, so mix up the training routine to keep both of you motivated. 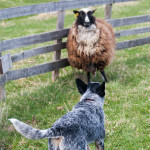 The Australian Cattle Dog devises new ways of doing things on its own, so that the trainer and owner should be at least as intelligent as the dog. If bored, they may turn that intelligence to negative endeavours and they have the physical capabilities to escape, dig, bark, chew, leap, climb or totally destroy where they are contained. Keep that brain of theirs amused. ACDs are forward and like to see what they can get away with. Expect your ACD to constantly test the rules, probe for the limits, and to test your sense of humor about what is and what is not acceptable. 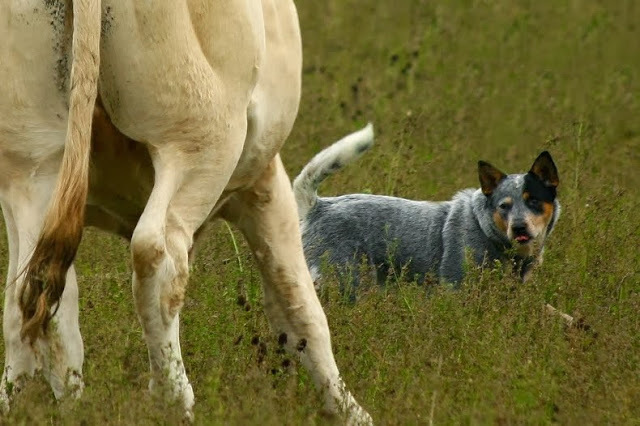 The Australian Cattle Dogs are very intelligent and have a mind of their own. This breed is best suited for people with no qualms about being in charge and who do not hesitate to let the dog know that they are in charge. ACD is high maintenance athletic pet, that has high energy. 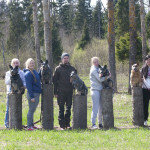 It is an ideal dog for families that are very active and who want their dog to be a part of their activities. Most ACDs will be satisfied with about an hour a day exercise. This breed will rest when you rest and work when you do. ACDs have been bred to herd and to do so with force, ie biting. Part of this desire to herd comes from a strong prey drive, that is the drive to catch and kill small game. Expect your ACD to be fascinated by squirrels, cats, and other small animals. Most are fine with other species if they are raised with them. The instinct to bite also means that these dogs are very oral, that is they use their mouths constantly. They “taste test” nearly everything and they love to chew. Many will try to gently chew on people as a sign of affection. While many ACDs are friendly with everyone they meet, most are also protective of their house and family. Some are suspicious of everyone new, especially on their home territory. ACDs have a high pain tolerance and unswerving faith in their own indestructibility. Couple this with their intense focus and high energy and you have a dog who is likely to injure himself not infrequently. The ACD does not always let the owner know that it is in pain. So close observation and knowledge of the dog can let the owner know if there is a problem that requires a veterarian’s care. 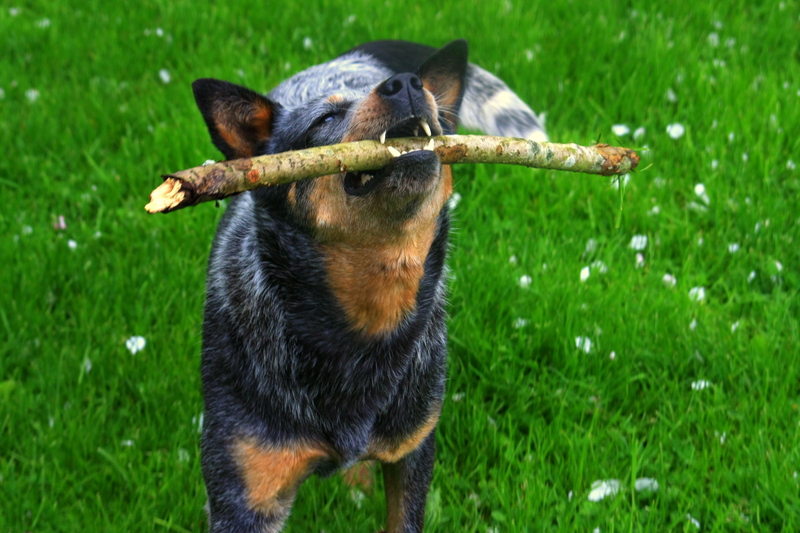 Australian Cattle Dogs are best suited for those who can allow the dog to be a constant companion. The dogs must have constant contact with people if they are to remain manageable.